Come watch JR and Drake dive into a ravine! 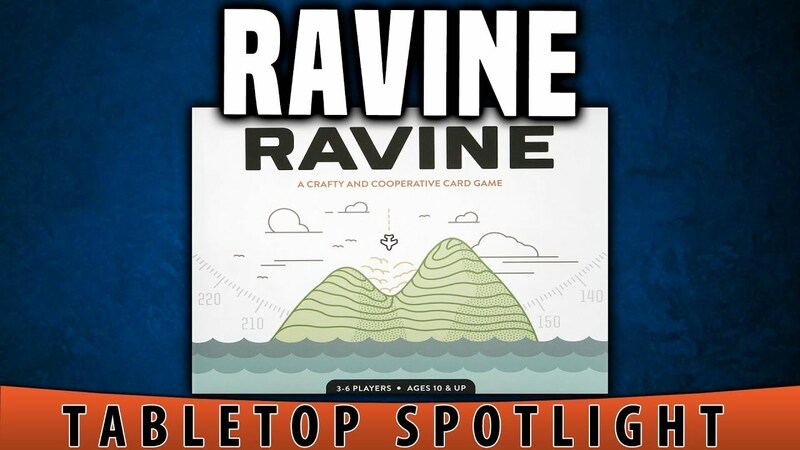 …I mean, dive into Ravine, a new game from the makers of Spaceteam! 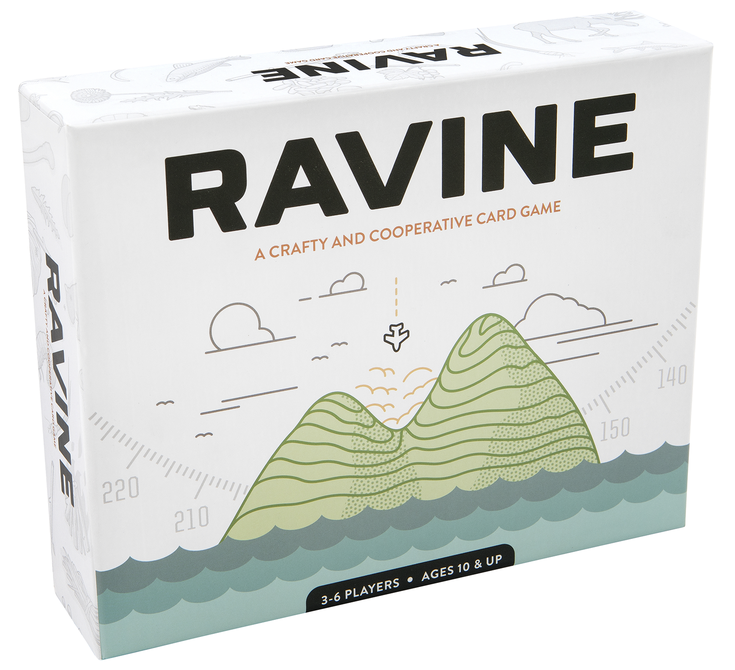 Ravine is a cooperative party card game where players are hoping to survive while stranded on an island. If at least 1 player can survive until the Night cards run out, they are rescued and win the game! Each round is broken up in to 2 phases, Day and Night. During the day phase, players will spend their Hearts to draw Forage cards. These cards will either be Food (which restore Hearts) or supplies used to craft. Once each player has foraged, they can eat and craft. But then night falls and the danger comes. Any players without the ability to protect themselves from these dangers will have the ill effects, usually losing Hearts. If a player is reduced to 0 Hearts, they are dead! However, even barely surviving is harrowing. If a player survives the night with 1 Heart, they draw a Madness card, which have…. unusual effects. The Madness remains until the player performs the Recovery noted on the card. If at least 1 player can survive the final Night card, the players have survived long enough to become rescued and they win the game!